When I think of Old Florida, I think a place where every restaurant is local and not a chain. I think of a place where everyone in town knows each other. 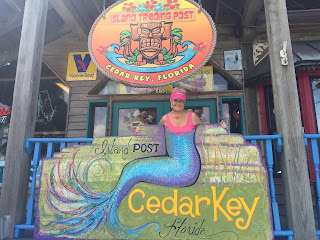 There is still one truly Old Florida town, Cedar Key. 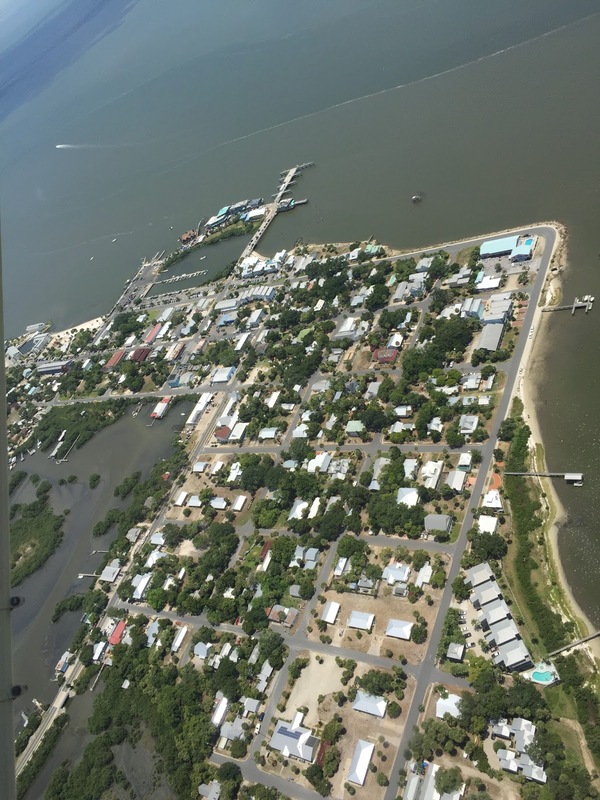 If you are looking to get away from the hustle and bustle, Cedar Key is perfect. You probably won't get phone reception and most of Cedar Key does not have wireless internet. 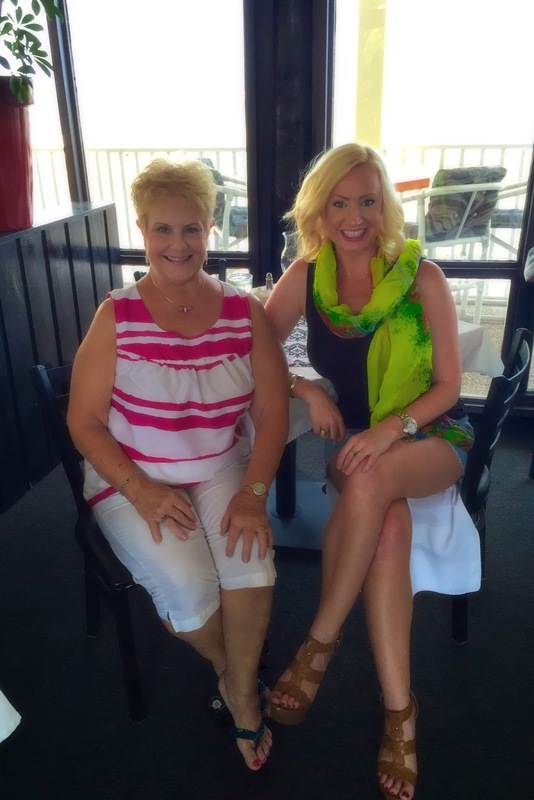 I took my mother for the weekend for her birthday. top right corner of this picture. We stayed at the Beach Front Motel. It is located on the corner of the island, which provided us a view of the Gulf of Mexico from almost any angle. The room rates are affordable and the pool is very refreshing in the Florida heat. Plus, being on the corner of the island, made the motel extremely quiet. What is the first thing every woman wants to do when she gets out of town? Go shopping! At the Dilly Dally Gally, we found all kinds of fun souvenirs for ourselves and our family. After a little research, I wanted to take her to The Island Room for dinner. Cedar Key is known for its clams. 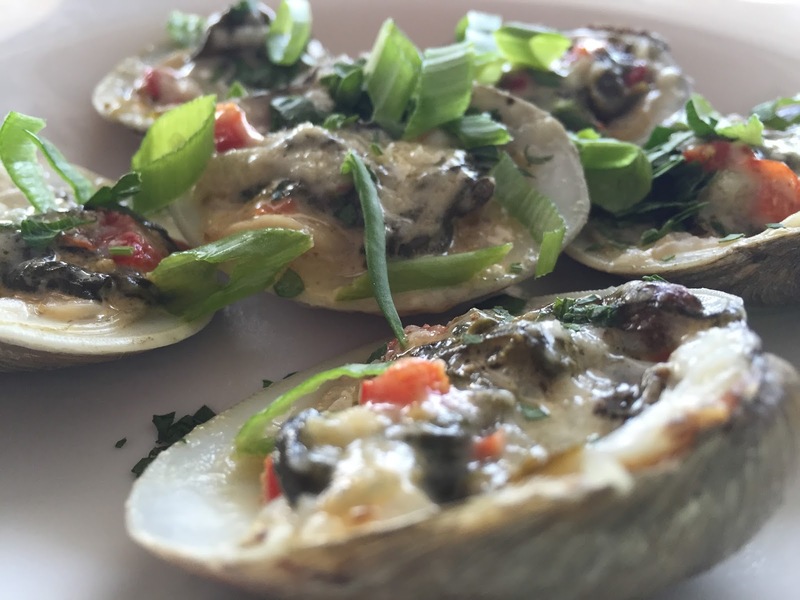 We started with the Rockefeller Baked Clams. Clams topped with spinach, herbs, Pernod and Parmesan cheese. To continue our clam experience, we tried the Clam Chowder. Both dishes were delightful and highly recommended. 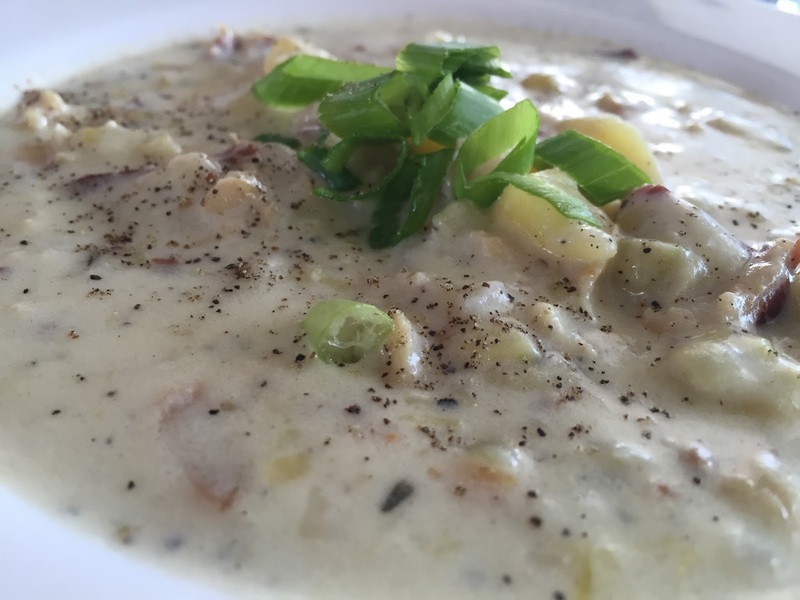 Click here to view The Island Room menu. After a peaceful night of rest, we woke up refreshed and ready for breakfast. There is not a McDonald's within a twenty mile radius. Instead I found a homemade donut spot called Holey Moley. 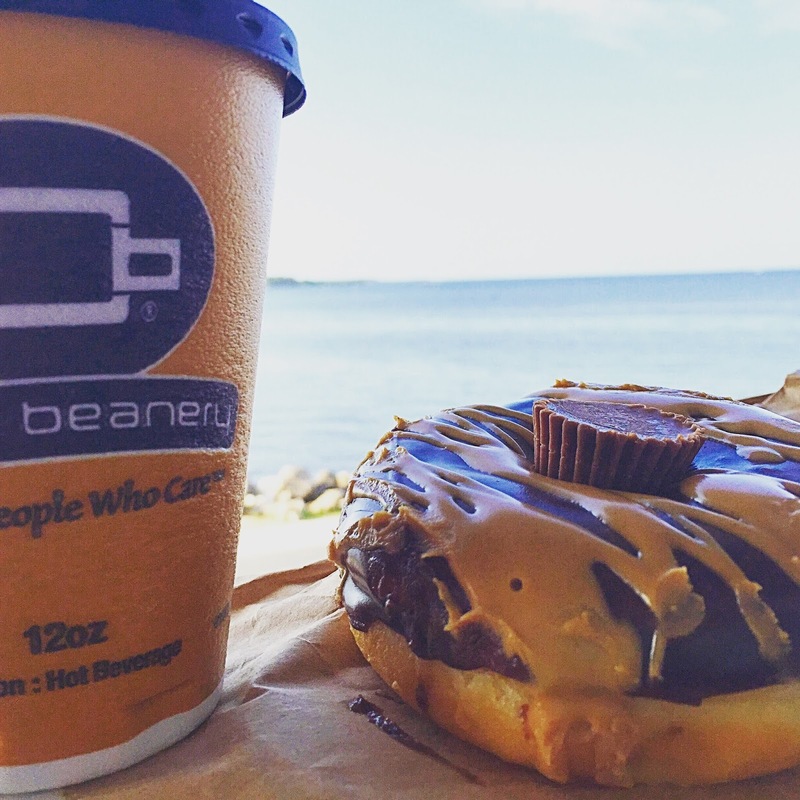 The coffee was fresh and the donuts were to die for! 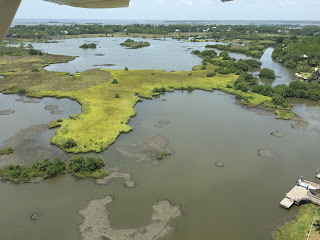 One of the coolest activities you can do in Cedar Key, is an aerial tour of the island in a Cessna. For only $25 a person, Marvin Franks will take you up in his airplane for about thirty minutes. As you are viewing the island from the sky, he will tell you all of the fun facts about Cedar Key. Make sure you get to the airport early. It is first come, first serve with no reservations. Click here to check out Marvin's website. 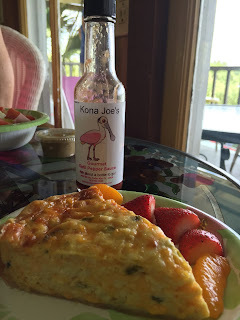 To end our trip, we had lunch at Kona Joe's Island Cafe. 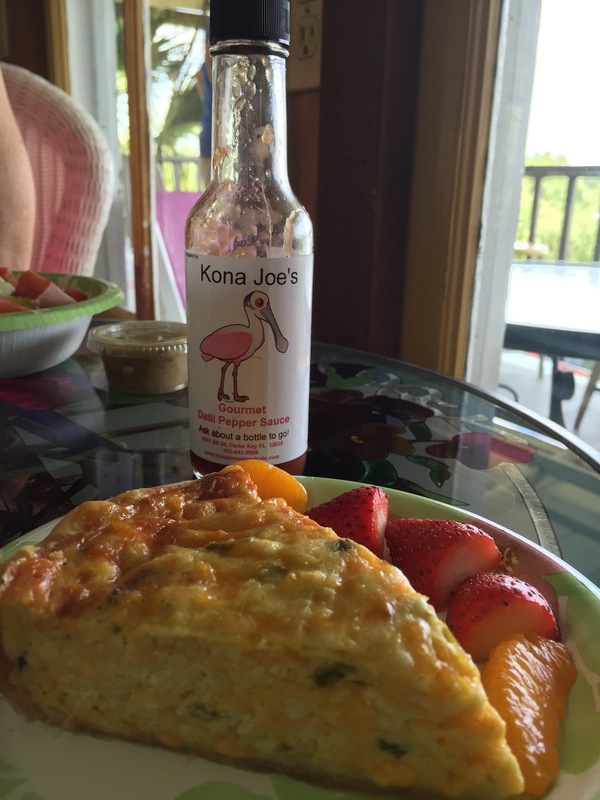 I had to go with one of the local favorites, Blue Crab Quiche. It was creamy and full of flavor. I couldn't resist trying their own hot sauce. It was so good, I had to buy a bottle! Since it was a girl's trip, we didn't go fishing. On our way out of town, we stopped by Robinson Seafood to pick up Fresh from Florida approved seafood. 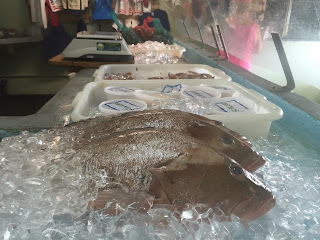 If you don't want to cook it, they also have a restaurant you can try as well! Without a doubt, Cedar Key is a perfect getaway for a family vacation, an anniversary getaway, or even a fishing trip! To view more photos from our trip click here.